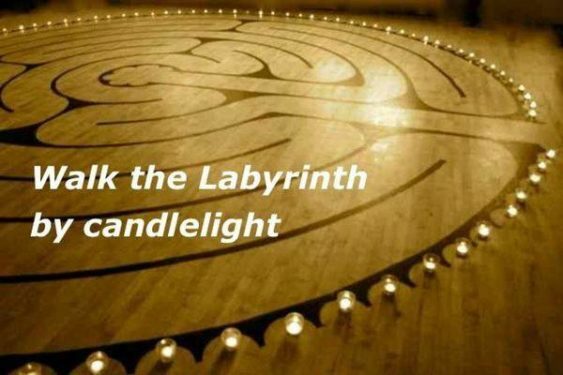 The Labyrinth offers a quiet time of walking prayer and meditation. Allow at least 30 minutes and wear slippers or an extra pair of socks. Someone will be on hand to welcome you ands offer simple instructions if this is your first time. Join us – all are Welcome!